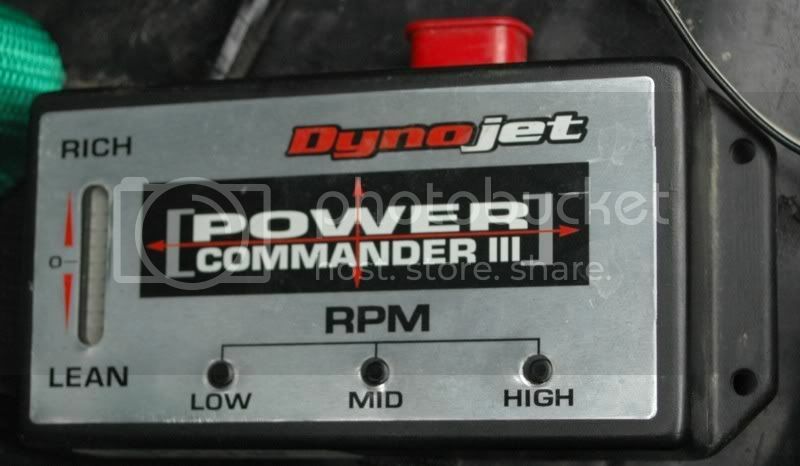 Dyno Jet Power Commander 3 HELP??? ok here the deal i baught this CBR 929 about 3 weeks ago and it has Power Commander on it and was wondering what kinda cables &amp; software i need to adjust it a little. the rich &amp; lean light stays on lean unless i rev it up. and help would be welcome. 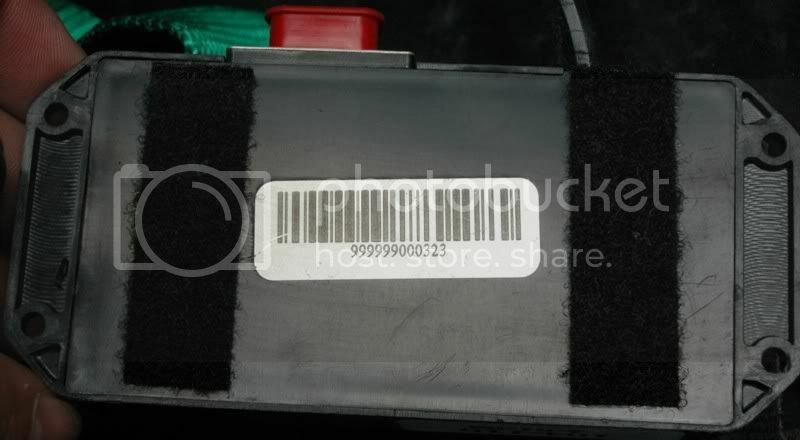 RE: Dyno Jet Power Commander 3 HELP??? anyone out there to help? Quick Reply: Dyno Jet Power Commander 3 HELP?? ?